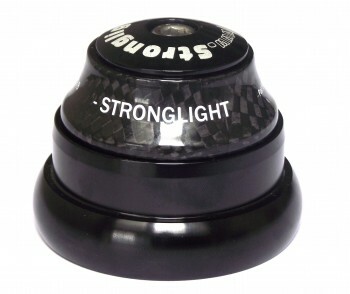 Stronglight SA in Saint-Etienne France makes extremely high quality headsets. I had one on my racing bike when I raced in the mid 1970s. 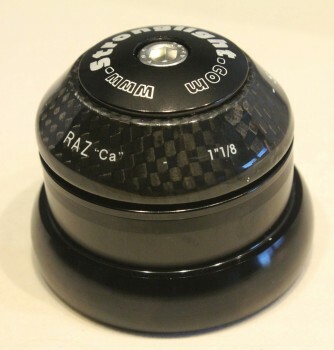 It was called the V4 and it had double the surface area for the ball bearings compared with any other headset available. 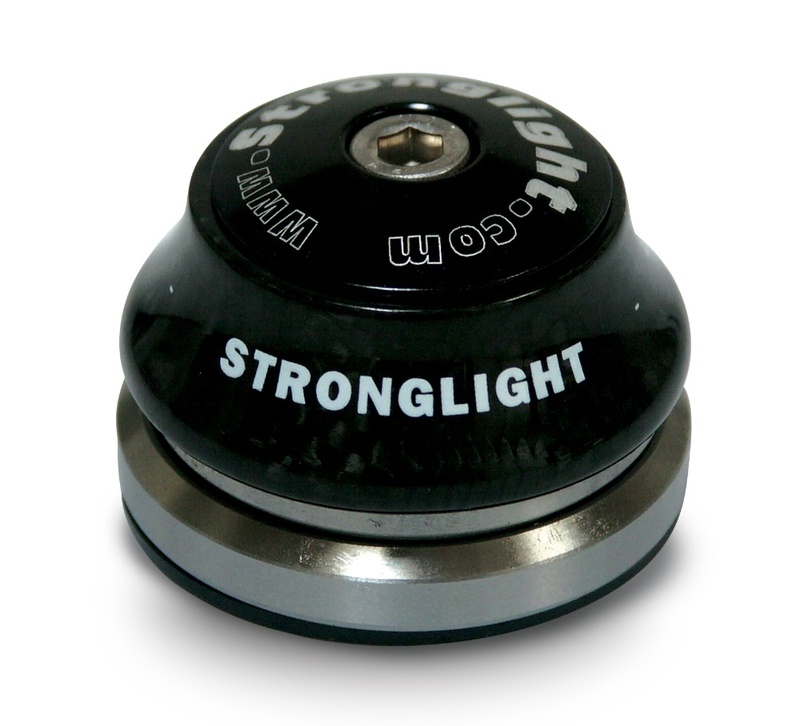 Stronglight has always sought to make the most reliable and durable headsets without adding weight or expense. It's amazing what can be done with good design. Modern bikes come with a wide range of headset specifications regarding how the headset is attached to the frame and fork. 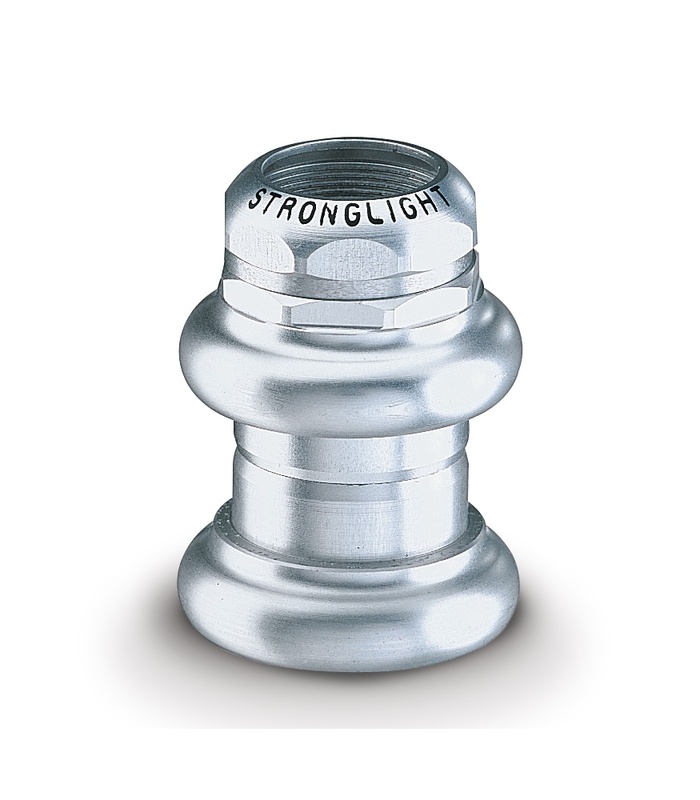 For traditional bikes with 1" threaded steerer tubes, they make the A9, now with sealed cartridge bearings. For standard 1-1/8" threadless steerers, we have the O'LightLX, the O'Light R and O'Light ST.
For Semi-Integrated MTB frames, we have the RAZ Carbon and RAZ Steel. For 100% Integrated road frames we have Light'In Carbon and Light"In Steel. 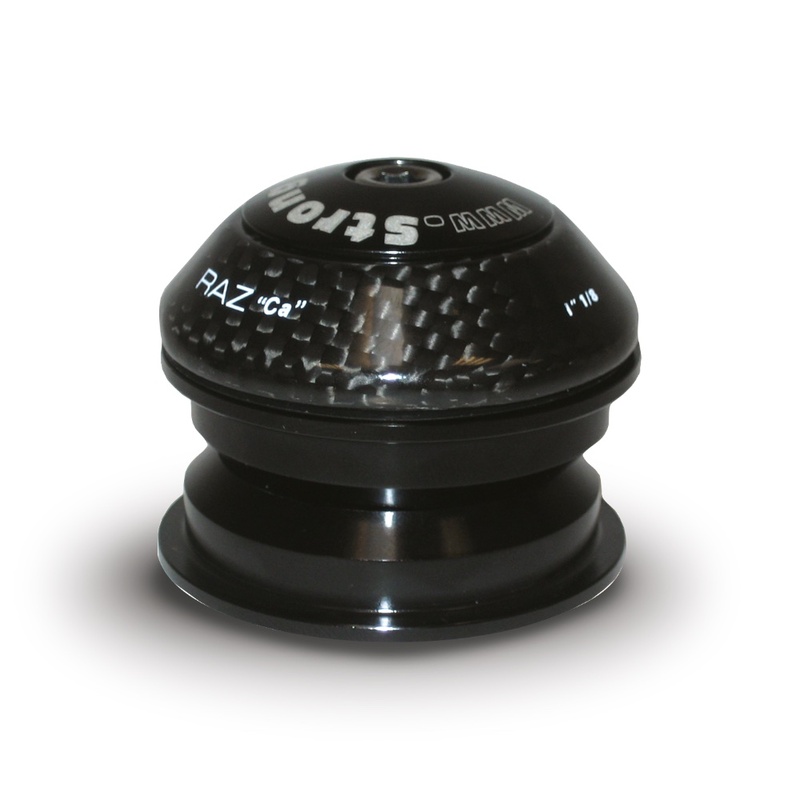 For Mega-Oversized non-integrated lower bearing we have Light'In Mega Oversize and RAZ Mega Oversize. 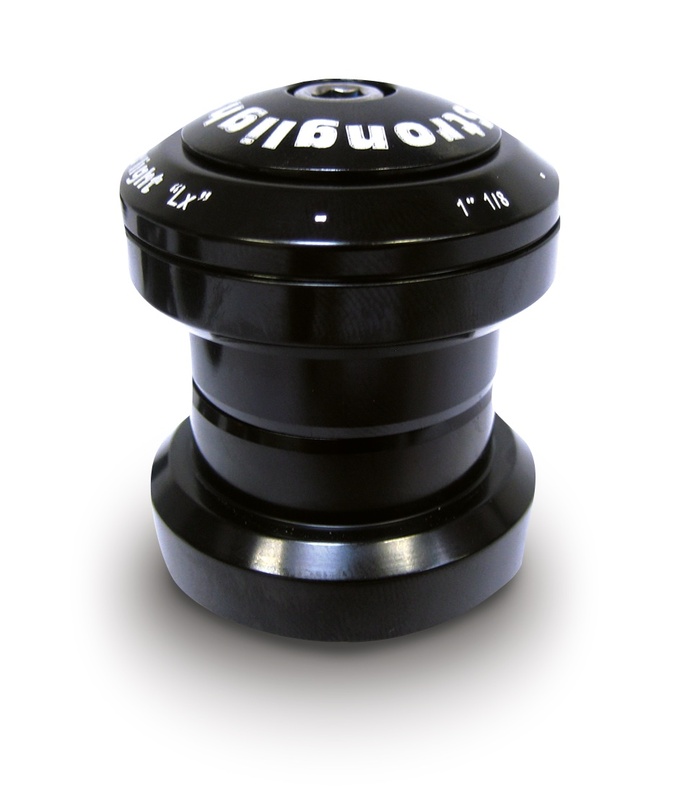 Your local bike shop can also order these headsets from us since we are a distributor for Stronglight. 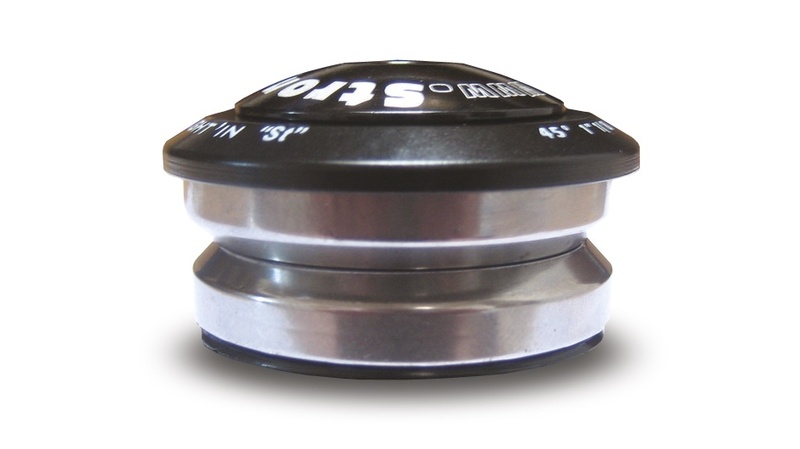 Sealed cartridge bearings. 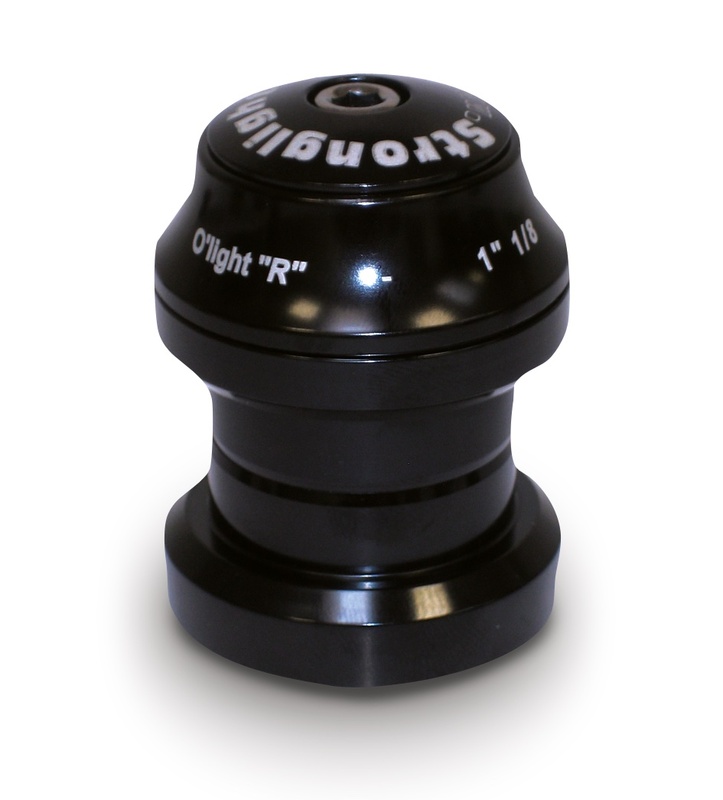 These fit most traditional bikes, road or MTB with 1-1/8" threadless steerer tubes. If your bike uses an "Aheadset", you can use the O'Light. You can leave your steerer tube a bit longer without ugly spacers using the O'Light R.
Penny is the Lord High Executioner of Email. So please send your email to Penny. It's best to call before 4PM Eastern time since after that we're either running around like headless chickens or at home ready to jump into the pot. Please don't place an order without first reading this.